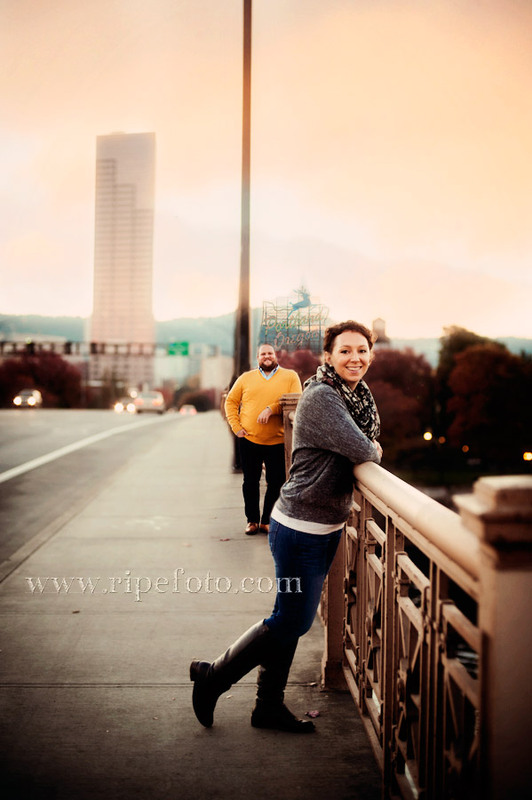 This cute east coast couple have recently began calling Portland 'home'. With roots in New York, their big day will be held where it all began for them but they wanted to incorporate their new home into their wedding memories in a small way. 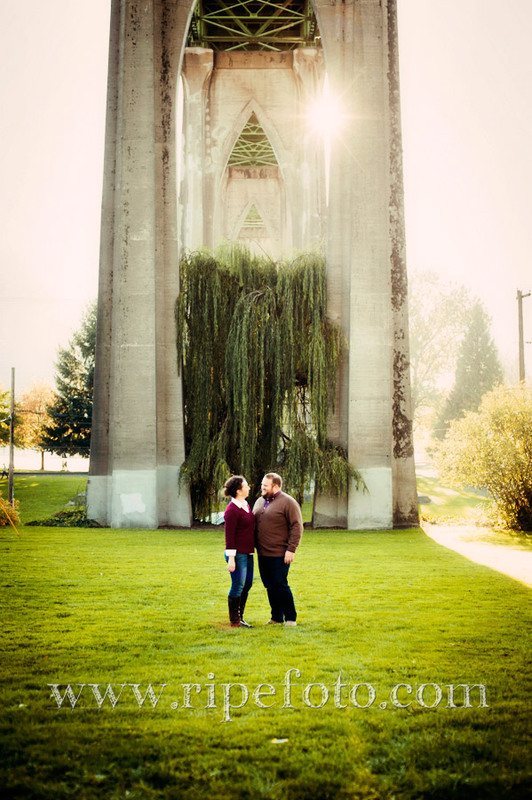 With this fresh start in rain country, Rina and Jeff are excited to explore all of the great and odd things that make Portland and the Pacific Northwest so special to all of us who live here. We welcome them to our city!